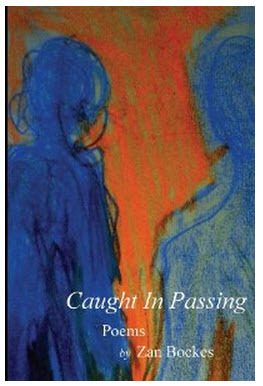 Zan Bockes’ (’76) first collection of poetry, “Caught in Passing,” is now available. She earned her BA in English and BFA in Creative Writing at UNO and went on to finish her MFA in Creative Writing at the University of Montana. She lives in Missoula, Montana with her husband.